My Upcoming Cycling Trip and Your Retirement: How Are They Alike? You may think I’m crazy, but I’m about to embark on the hardest physical challenge of my life: The Gran Canaria & Tenerife Ride Camp. Some of you may remember that I rode in the climbing camp at the Tour de France two years ago, so this is right up my alley. Here’s what the trip will look like: 7 days, 426 miles, and 60,000 feet of climbing. That’s like riding from Chicago to Pittsburgh while climbing Mt. Everest twice…all in one week! This camp is the annual spring mecca for top Tour de France contenders, and it will not be a leisurely ride through the park. I’ll face immense climbs, such as the Valley of Tears (the name says it all) and Pico de las Nieves. 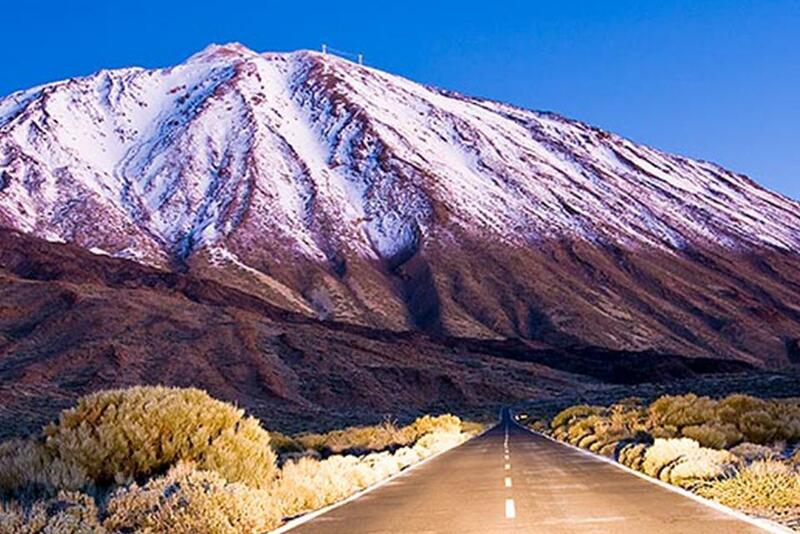 The most difficult, though, will be the famous inactive volcano, El Teide. 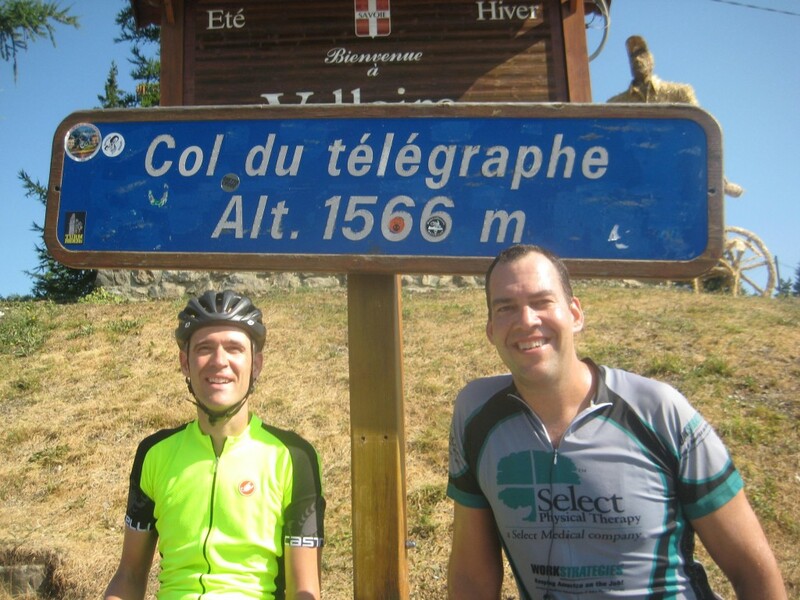 It’s the longest continuous climb in Europe, with an incline of 5-7% as it rises to over 12,200 feet. How am I preparing myself for this enormous challenge? How does a physical race compare to your finances? I’m approaching my training the same way I work through financial planning with my clients: breaking big, long-term goals down into smaller, achievable pieces. We all know that saving for retirement is a long-term goal, but having short-term goals along the way can help you stay focused to make your dreams seem attainable. Planning for retirement requires mental fortitude! As a real-life example of this concept, last weekend I completed a 112 mile, eight-hour climbing ride that, taken as a whole, seemed absurd and unachievable. However, I had already ridden each of the hills on the course and completed a relatively flat century ride, so I knew I could complete both the distance and the hills. Mentally, I broke the route up into three 35 mile segments and focused on one loop at a time as I rode. I kept energy in reserve, knowing that I would need it for the hardest climbs at the end of the ride. When it comes to saving for your future, you will also require more focus, energy, and resources as you get closer to your retirement date. Do everything you can to ensure that you stay strong after decades of working hard. As I train for the Gran Canaria camp, I’m tackling increasingly difficult goals each week, taking baby steps to prevent injury and strengthen myself physically and mentally. I’m planning to build my mileage and climbing each week while staying just within my physical abilities. One thing that is crucial to my success is having the best equipment and professional support. I will ride a light, carbon fiber Bianchi climbing bike with an excellent seat. I will also have access to an experienced support team to assist me when I need food, water, guidance, and encouragement. In the same way, you will be most successful with your financial plan if you have the proper support and tools. You may be okay doing it on your own, but if you have professionals who can guide and encourage you as well as educate you, the chance of reaching your goals is higher. Just like I did at the Tour de France a few years ago, I look forward to riding and living with cyclists from all over the world. I’ve met athletes from Australia, England, France, Spain, and Italy on previous trips and these encounters always remind me how small the world is and how similar people are, no matter where they come from. Cycling trips like these make me feel small and big at the same time as I experience the elation of successfully summiting a massive climb in a foreign land while simultaneously hearing jubilation in four different languages. Surrounding yourself with people who are on a similar journey as yourself can create a community that will strengthen you when things get rough. Most people don’t know this, but the descent is more difficult than the climb. This is when my equipment, preparation, and support team are essential. The absolute focus and preparation it takes to descend safely requires me to clear my mind of everything else and stick to my riding plan no matter what. Descending at speed for long distances on unfamiliar, foreign roads is scary. Knowing my own riding ability and tolerance for risk is of absolute importance to complete my ride in one piece. As you are saving for retirement, you can expect to experience market volatility and multiple downturns. When these situations arise, stay calm, rely on your support team, and focus on the solid strategy that you have created with your advisor. This is how you keep your portfolio safe when the markets go haywire. As you get closer to your goals and see growth in your portfolio, be proud of yourself for your determination and hard work. Find ways to reward yourself for reaching your goals! My reward for all of this training is a week on an exotic Spanish island that I would probably never visit if it weren’t for this cycling trip. When was the last time you pushed yourself to do something that scared you? Have you ever taken the time to evaluate your goals, your support team, and your “equipment”? If you think your retirement “trek” is missing something, I’d love to chat with you! Click here to schedule a phone call.